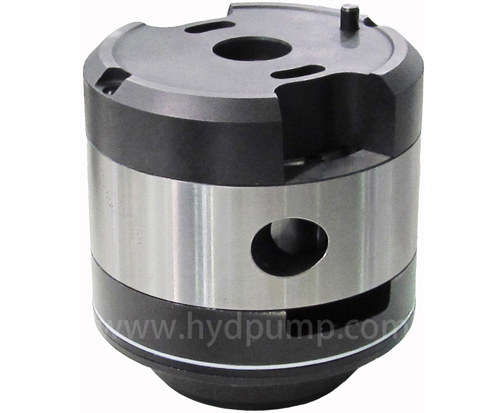 Single-pump: 20VQ, 25VQ, 30VQ, 35VQ, 45VQ. 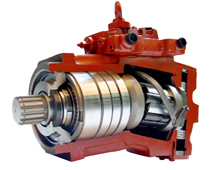 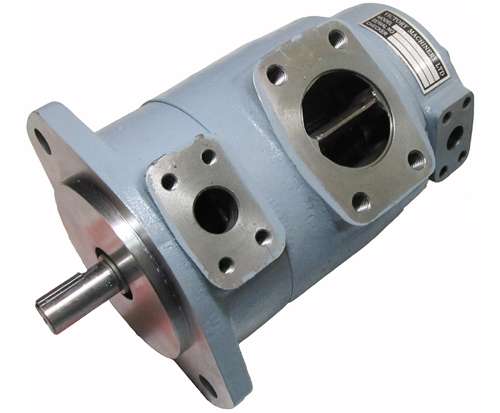 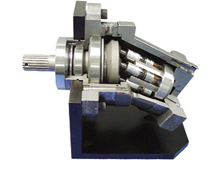 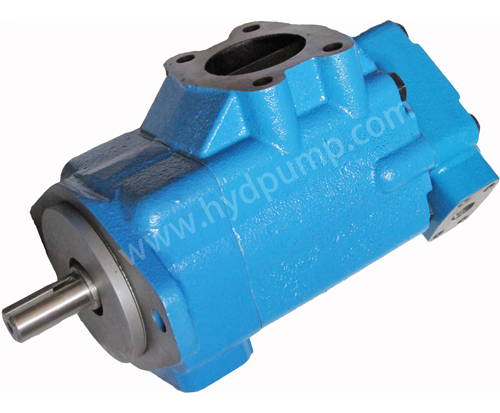 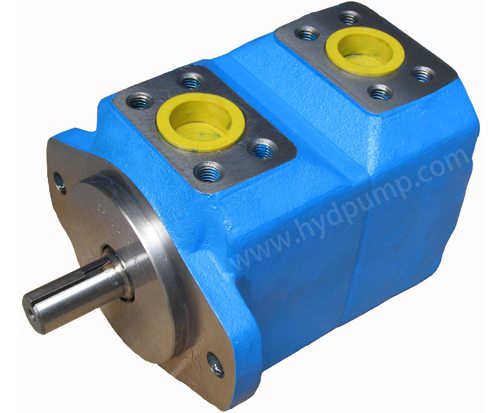 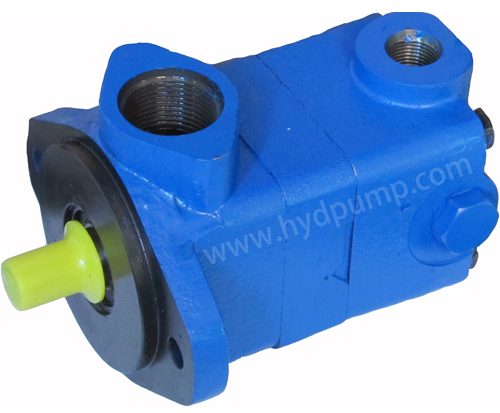 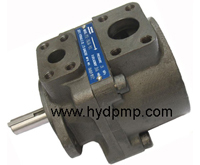 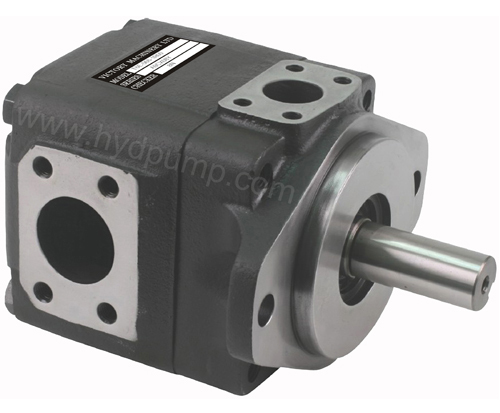 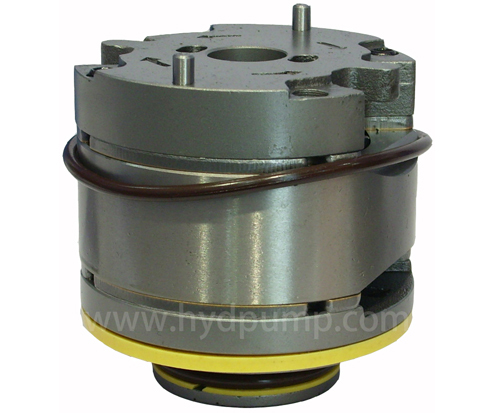 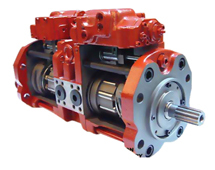 Single Vane Pump SQP1, SQP2, SQP3, SQP4. 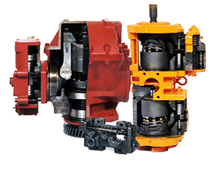 Total: 16 Record Total: 1/2 Pages [Home] [Pre] [Next] [Last] No.